A Roscommon native, Joe O’Connor is the first USI President in six years from an Institute of Technology Students’ Union. 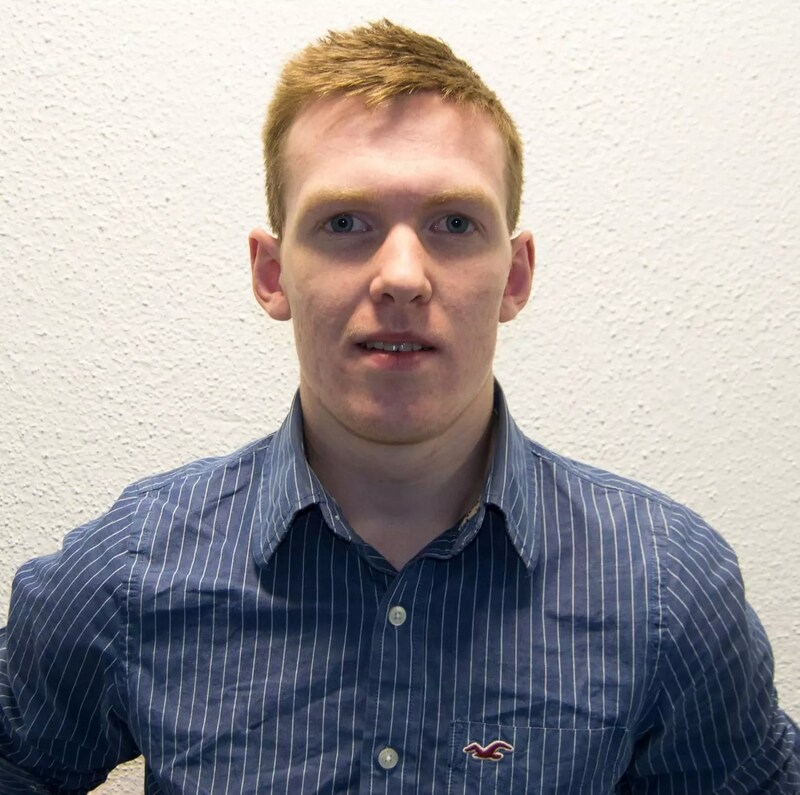 He was elected at USI Congress 2013 in Ballinasloe after two years as President of GMIT Students’ Union, after a year as that union’s Vice President for Welfare. Hailing from the small town land of Kilmore, O’Connor has an honours degree in Accounting and a Masters in Strategy and Innovation Management. Both his parents are retired, his father was a van driver and his mother a home and social carer. O’Connor has personal experience of coping with the increasing cost of college, having relied upon the maintenance grant throughout his time in college. Following his election to the presidency of the national student movement, Joe said: “With more and more families being priced out of higher education due to ever-increasing fees and dwindling student supports, the need for effective national representation is more acute than ever. At this time, 10,000 vulnerable students are still waiting on their first maintenance grant payment from SUSI and countless secondary school students wonder if they can afford to attain what should be their right; an education that best equips them to play their part in our country’s recovery. I have spent the last three years dealing with students facing these enormous difficulties first-hand. These experiences will not only inform my term as USI President but also provide the necessary motivation in our fight to protect access to higher education. Denise, a 25 year old Social Care graduate, is originally from Golden, Co Tipperary. Denise first got involved in the student movement when she was elected class representative in her first year of college and continued as class rep until she finished her studies in Waterford IT. In 2010, Denise was elected Deputy President for Welfare (Welfare Officer) in WIT Students’ Union and was re-elected for a second term in 2011. In 2012, Denise was elected Vice President for Welfare with the Union of Students’ in Ireland (USI) and is now in her second term in USI. 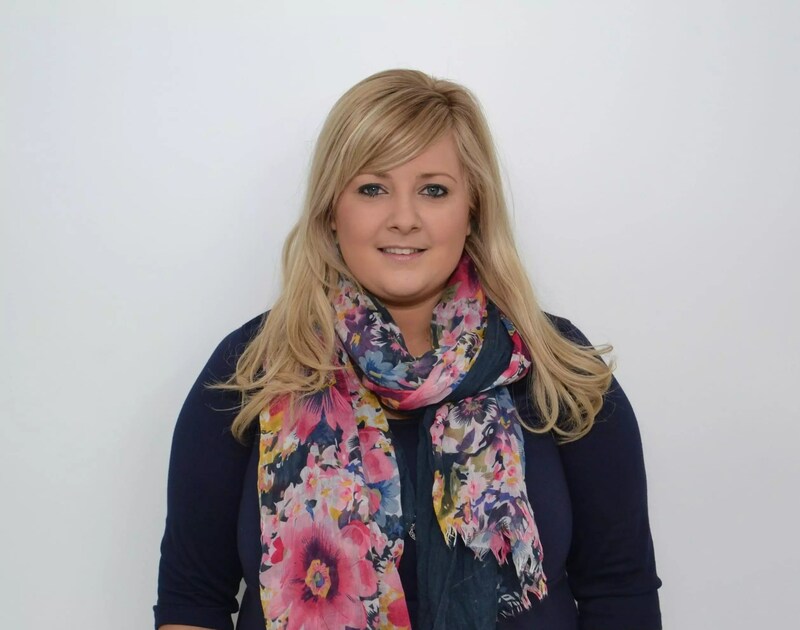 During her first term in USI, Denise supported local Welfare Officers with their campaign planning and implementation, co-ordinated several national welfare campaigns, including Sexual Health Awareness & Guidance (SHAG) Week and developed USI Cyberbullying Policy. As VP for Welfare with USI, Denise is responsible for the implementation and development of the Union’s welfare policies and strategies, the coordination of multiple national campaigns and events for the defence and promotion of student welfare. She also represents students on a number of national boards and committees, and liaises with many organisations in regards to student related issues, projects and initiatives. 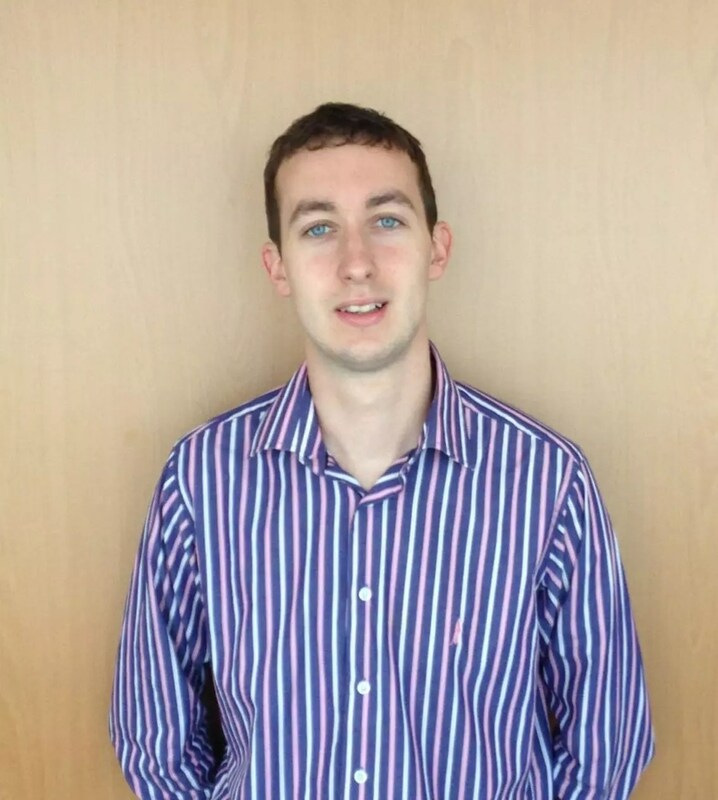 Paddy Guiney is formerly the Vice President for Campaigns & Communications in UCD Students’ Union. Paddy is currently on sabbatical leave from his final year studying an undergraduate in Politics & History. He has had internships in several radio stations and marketing consultancy firms. Paddy first got involved in the Students’ Union in his own college as a Class Representative and Sports Officer in 2011. He has played an active role in both national and local campaigns. In his time he has coordinated national marches in Dublin on issues like 3rd level funding and social issues like Marriage Equality. He has introduced new innovative services in his time as a sabbatical officer by opening a bike & laptop repair service. Paddy’s main objectives is protecting student supports, campaigning for the improvement of graduate employment and to assist all relevant officers on the expansion of USI commercial services for its members. He is particularly passionate on social issues like marriage equality and empowering students to register to vote. His long term ambition is to work as marketing consultant for a NGO in the developing world. Cat is from Cork and in 2011 graduated with a BSc in Microbiology. As an undergraduate, in University College Cork, Cat was very active in the Students’ Union and many student Societies. She was a Class Rep, Science, Engineering and Food Science (SEFS) College Rep and Student Council Chairperson before taking up the role of VP Education. This is Cat’s second term as Academic Affairs & Quality Assurance Vice-President for the USI. As well as working on USI’s education and quality assurance policies, she works with member unions on student supports, including SUSI grants, and supports SU Officers in their roles. Cat chairs the Education Working Group which meets at every National Council and runs training for Education Officers and Part Time Officers. USI is a member of the European Students’ Union (ESU) and Cat holds the USI seat on the ESU Board, bringing issues effecting Irish students to the European level. In 2012 the Postgraduate Student forum was re-established. This group, co-ordinated by Cat, is looking at improving and enhancing postgraduate students’ representation. Under the Quality Assurance brief Cat sits on the Plenary Steering Group for the Irish National Survey for Student Engagement which was piloted in Spring 2013. Re-elected for a second term, Laura is responsible for implementing USI’s policy on equality and active citizenship. Marriage equality, reproductive rights, equity of access to education, the rights of students with disabilities and mature students, gender equality, and voter registration are key campaigns that Laura works on. She is the organiser of Pink Training, the largest lesbian, gay, bisexual and transgender training event for third-level students in Europe. Laura is on the Board of Directors of the Association for Higher Education Access and Disability (AHEAD) (http://www.ahead.ie/) and the Irish Council for International Students (ICOS) (http://www.icosirl.ie/). 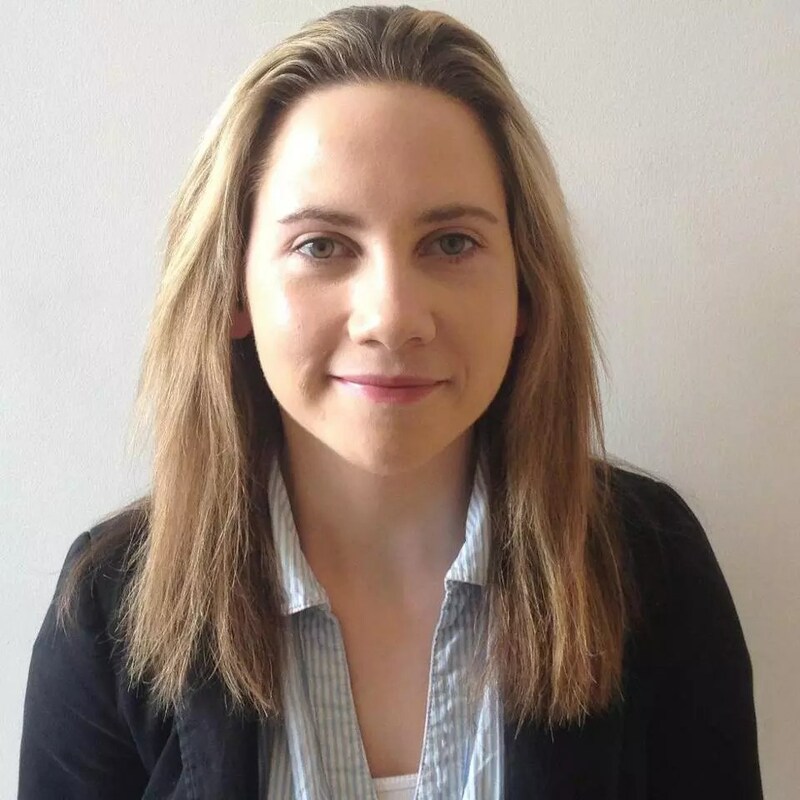 Laura works closely with Mature Students Ireland and with Cosc – the National Office for the Prevention of Domestic, Sexual and Gender-based Violence (http://www.cosc.ie/). She is the chairperson of the USI Taskforce on Citizenship and the USI Equality and Citizenship Working Group. Is céimithe Dlí é Feidhlim Seoighe, ó OÉ Gaillimh, agus tá Dioplóma Ghaeilge bainte amach aige chomh maith. Ciara Guinan is a graduate from I.T Carlow with a 2.1 Honours Degree in Computer Systems Management. Ciara, who is originally from County Offaly studied at I.T Carlow for 4 years. 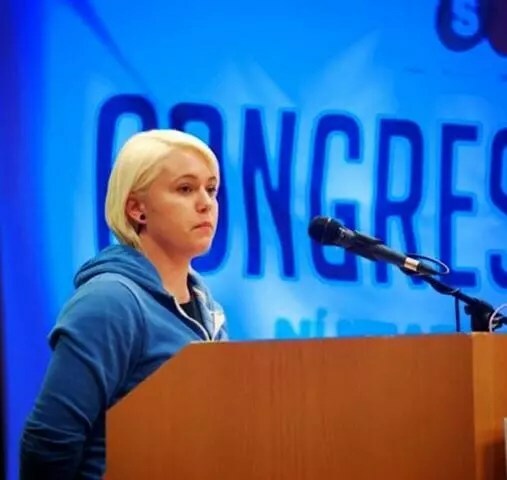 In March 2013 Ciara was elected the Vice President for the Southern Region of the Union of Students’ Union in Ireland. Ciara began her time in the Student movement by becoming a class rep in her first year of study. Upon graduation Ciara continued her pursuit in representing students and demanding a better future by running for election in her local Students’ Union. Successfully elected Ciara represented Students for two consecutive years with regard to Welfare and Education. Ciara is a firm believer that getting involved, lobbying local representatives and campaigning for the rights of students is one of the most empowering things you can get involved in as a student. Ciara looks forward to the coming year and working with Students’ across Ireland. Kevin is from Doocastle in Mayo. He attended NUI Galway where he earned degrees in philosophy and law. During his time in Galway Kevin was involved with the Witless music event and served as both the Arts Convenor and Postgraduate Officer in his Students’ Union. An enthusiastic and animated student activist he considers his time as Class Rep to be one of the most rewarding experiences of his time in college. 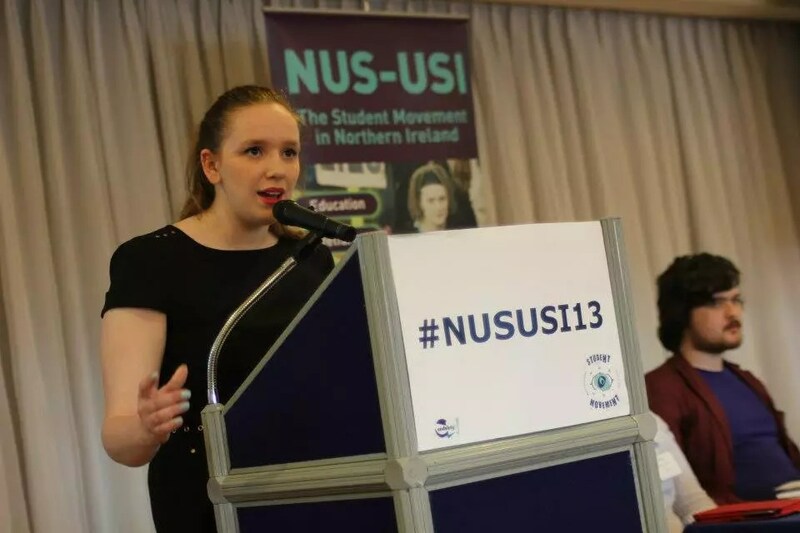 Rebecca hails from Lancaster in England and is the youngest member of the USI officer board. Rebecca is the President of NUS-USI, which places her on the Officer Board of the Union of Students in Ireland as Northern Area Officer, and the National Executive Committee of the UK National Union of Students. She’s 21 years old and a graduate of Queen’s University Belfast. This is her first year as a sabbatical officer.